Kitchener — Looks can be deceiving. 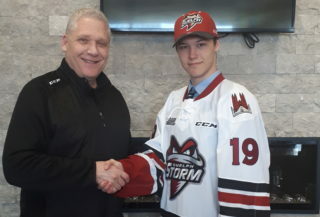 So don’t read too much into the Guelph Storm’s pitiful 3-13 record to end their Ontario Hockey League season. 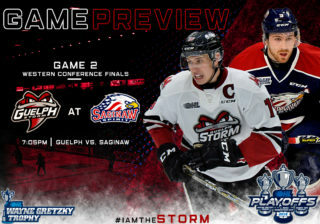 Two of those wins came against the Kitchener Rangers in the past week, which makes the team’s Western conference quarter-final against the Storm — which begins Friday at the Aud — all the more intriguing. On paper, the best-of-seven series should be all Rangers. 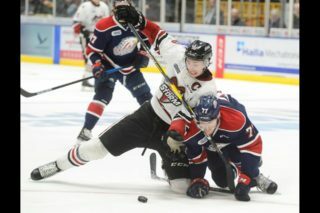 Kitchener finished second in the OHL’s Western conference and beat the seventh place Storm in five of eight clashes this season. But you won’t catch McKee or Storm skipper George Burnett laying down predictions. “They had a terrific year and we have the utmost respect for what they have accomplished,” said Burnett. Niceties aside, both coaches obviously want to win. For Kitchener, that means taming 41-goal forward Isaac Ratcliffe, peppering goalie Anthony Popovich with shots and taking advantage of a relatively young and inexperienced Storm defence. Another key will be keeping Guelph’s sneaky scoring prowess in check as the club had 10 players hit double digits in goals during the regular season. For Guelph, it’s all about little victories. “As the coach of the team that is probably not expected to be successful, I think we have to find small things throughout the series … to feel good about ourselves and create some doubt,” said Burnett. The Storm is simply at a different stage of development than the veteran-laden Rangers. 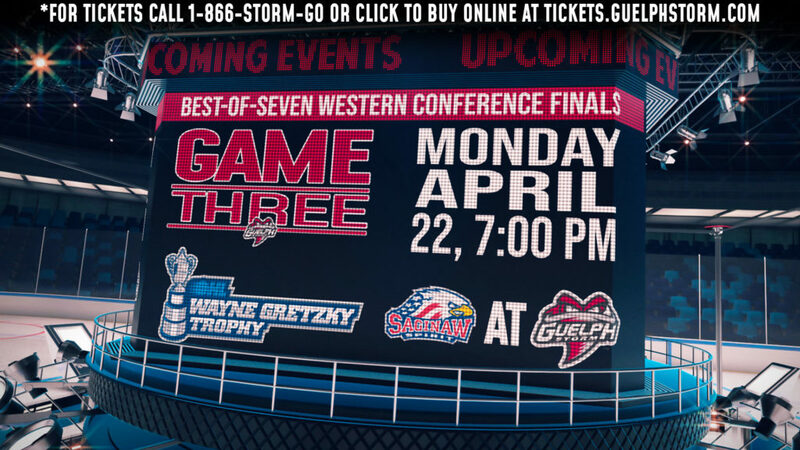 And while Guelph is pegged to peak next season, upsetting their Midwest Division rival is at the forefront right now. To do that, they’ll need to grind out games and pick their moments.